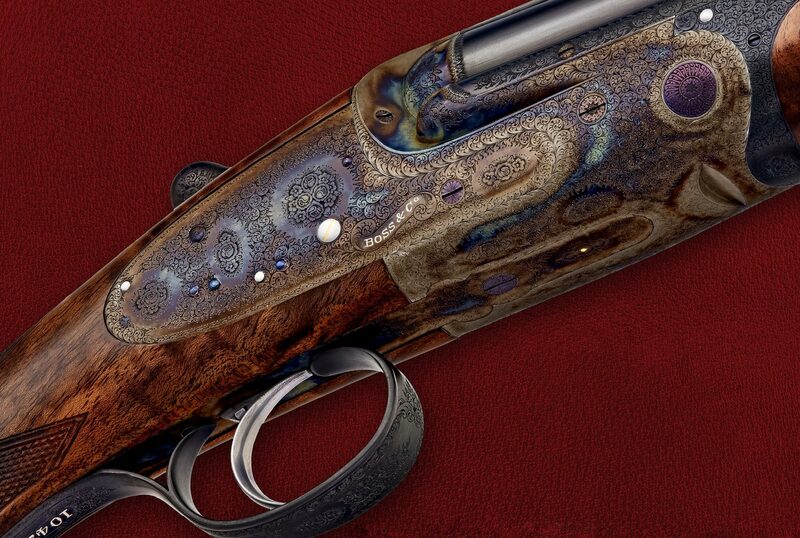 Jeremy Webb visited the Gunmakers Gunmaker Boss & Co, in the tranquil surroundings of Kew, England, where he found artisans who form a tight family all with a passion for guns. I never thought I would be writing about a love affair when I took up the invitation to visit Boss & Co Gunmakers, but I am. All will become clear as I tell you the story of an English company, established in 1812, that is known as the oldest London Gunmaker and has remained in continuous production since the day it opened for business. 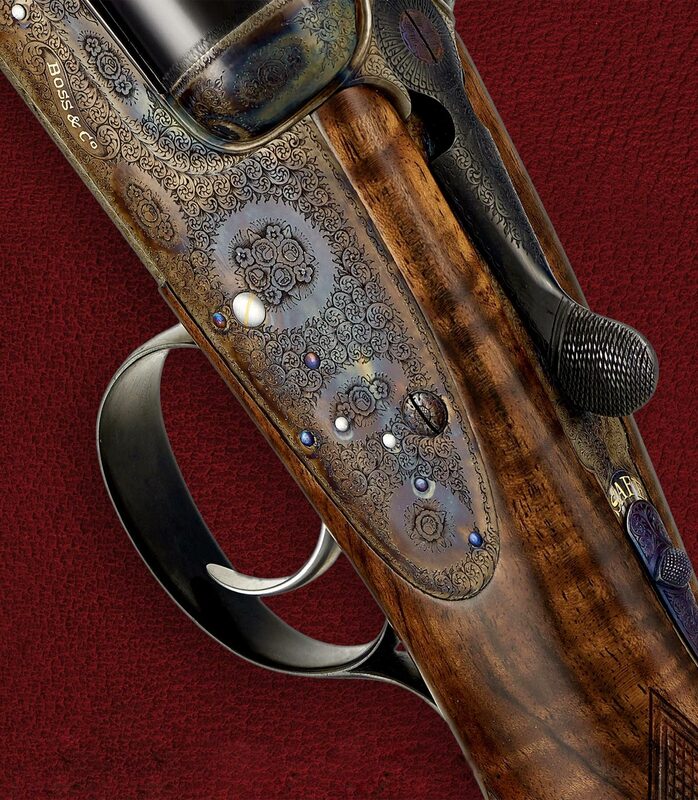 Today, a pair of Boss guns can still be considered as an expensive purchase, but once you understand the time spent in creating a Boss, the endless bespoke options, that it is truly made-to-measure and how the buyer will own a piece of British history you can appreciate that true value goes beyond the purchase price. 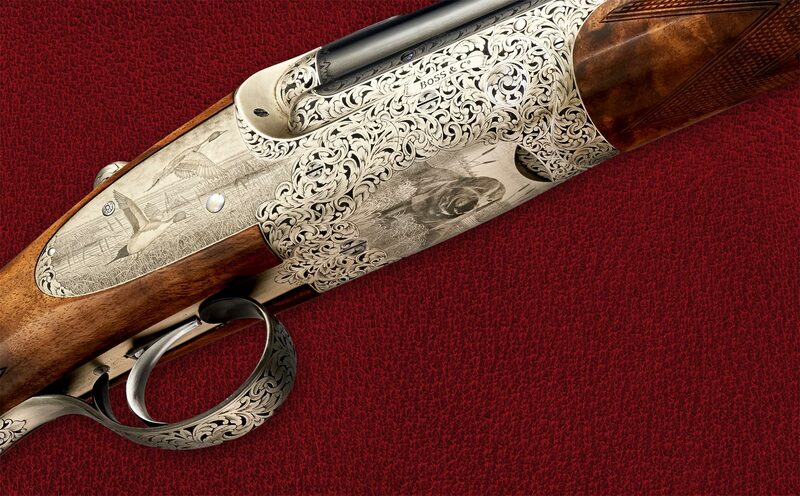 Boss & Co can make you a 12, 16, 20, 28 & 410 gauge shotgun, each totally unique to the client’s design and specification. When a Boss is ordered, the consultation process is extensive and hugely important. 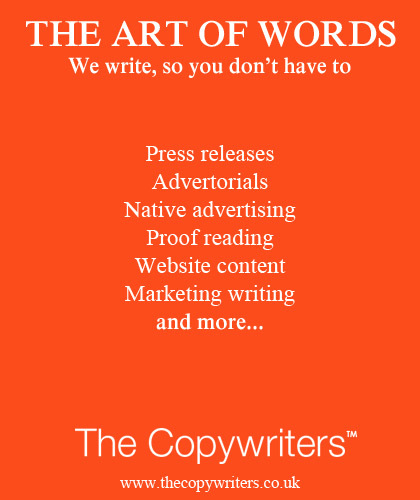 There is a need to understand the clients every wish and then to suggest options they may not even have considered. Many buyers arrive at Boss with a gun in mind, but often their final order is something quite different once they have seen all the possibilities open to them. A Boss is built to be used, and it has always been this way since production started back in the 19th century. It’s not just about great looks, with that comes precision performance and high craftsmanship making it is no surprise to learn that Boss has been known as the Gunmaker’s Gunmaker, in that most Gunmakers desire to own a Boss over several other fine guns. I arrived at Kew, South West London expecting to find a large building with machines whirring away and lots of noise and smells, but the reality was far from this. Boss guns are produced in a building that might have once been a house, nestled in an affluent and very pretty residential area. In fact, I walked by it several times but, as was later explained, discretion is a part of the Boss tradition. I was met by Arthur DeMoulas the owner, a Bostonian self-made businessman who purchased the company back in 2015. Arthur grew up on a farm in the USA, where shooting was a regular activity. Most kids had a BB gun around the farm, and it was this activity that grew into a passion for shooting over the coming years. An introduction to sports shooting followed and Arthur soon became aware of the three famous English guns brands, sometimes known as the ‘holy trinity’. Boss, Purdy and Holland & Holland were often mentioned by shooters around the globe, but it was Boss & Co that attracted the most interest and was the one most often referred to as the best of the best. Later Arthur purchased a pair of Boss guns from the 1920’s. He still owns them today and it was these guns that started a passion for Boss. A visit to the (now closed) Boss gunshop in London proved to be a disappointment. Arthur was not impressed with the levels of service offered, rightly believing that the experience should match the quality of the guns on sale, and that one experience fuelled Arthur’s desire to purchase Boss & Co, he knew it could (and should) be done far better. After several years chasing the deal (he describes it as years of bird dogging) he finally snagged his target and took over Boss & Co on November 3rd, 2015. The company had not been up for sale, hence the many years it took to agree a deal but Arthur was persistent, and that persistence paid off. Boss has always been privately owned since being formed in 1812 by Thomas Boss. 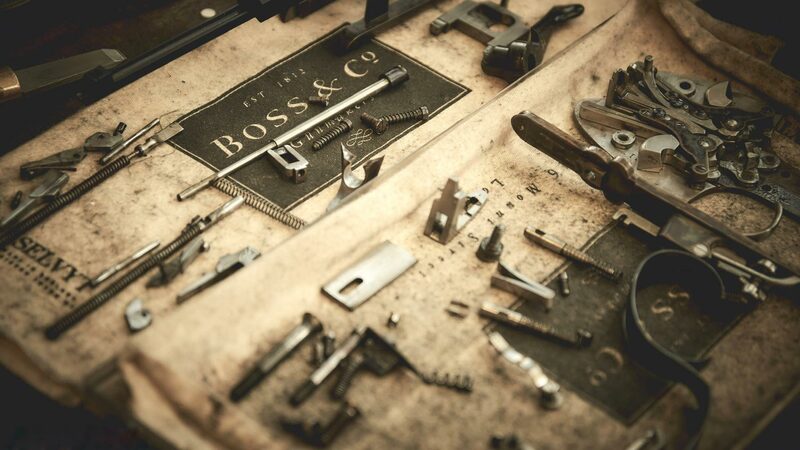 Thomas had been an apprentice Gunmaker learning his trade from his father William in the 19th century and ended up in London where Boss & Co was created. Thomas Boss was a good businessman, and his skills soon became wanted amongst the gentlemen shooters of the time. Boss quickly became the go-to Gunmaker and the company grew, developed and innovated at a fast pace. 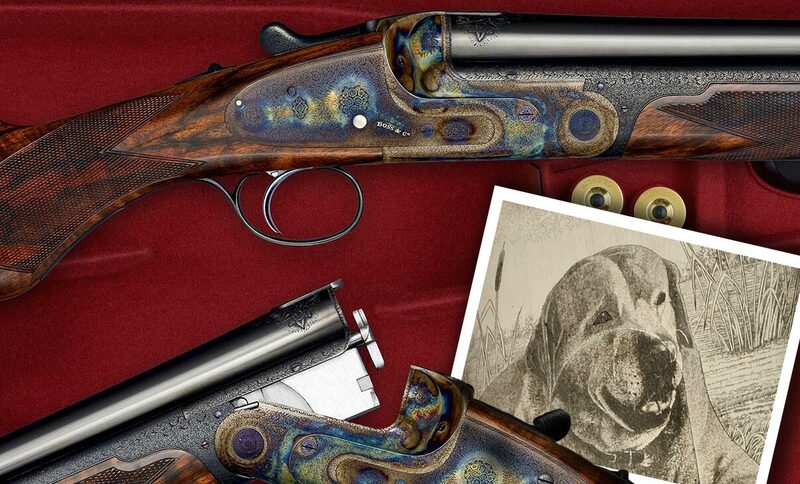 Thomas Boss was the first to truly refine the Over and Under (OU) shotgun and was also the first to invent the very intricate single trigger mechanism. These inventions and innovations changed the way other gunmakers produced their guns and shaped the gunmaking industry we know today. Since the company started, their philosophy has been simply to make guns. They have never made a second-grade gun and they have not diversified into lifestyle products. This attitude perfectly aligns with their long-standing strapline ‘Makers of Best Guns Only’. The Boss craftsmen, and their apprentices, work in small rooms packed full of the tools of the trade, as well as hundreds of years of combined experience. Each room looks like it might in the early 1900s, and the work that takes place remains of the highest quality and skill. I met a lot of the Gunmakers and their apprentices, all proud to show their craftsmanship, and it was hard to not be in awe of what I was seeing. What they create is art, every bit as skilful as a Monet or Henry Moore, with hands and basic tools It is a pleasure to behold. The detail that goes into every step of the making of one of these guns is tremendous. To illustrate this a finisher told me that they deal in refining metal to within 1000th of an inch, using a file is handled like a paintbrush. Incredible.